The 5 Best Movies of 2018 – Cinema or Cine-meh? This fourth iteration of the classic story, directed by Bradley Cooper, gave us the year’s best movie scene: Jackson Maine (Cooper) tells the budding singer/songwriter Ally (Lady Gaga) to trust him as he brings her on stage in front of thousands to sing “Shallow.” I get goosebumps just writing about it. Hollywood movies about black love tend to be silly rom-coms or obnoxiously sad dramas. 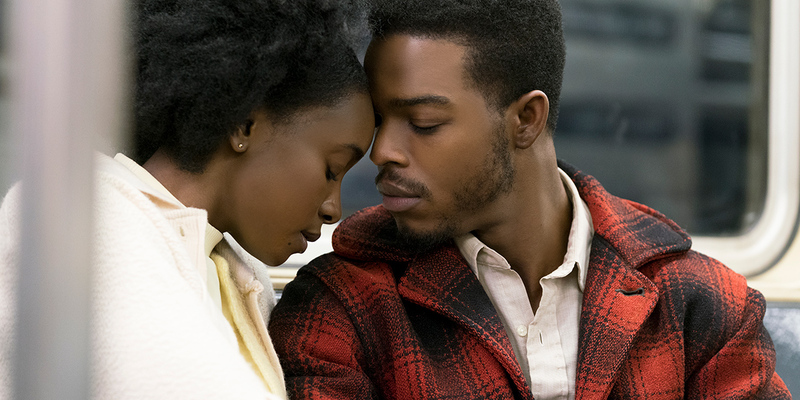 “If Beale Street Could Talk,” director Barry Jenkins’s follow-up to the near-perfect “Moonlight,” never lets the unfairness of the Civil Rights Era bring down the beautiful love story of Tish (KiKi Layne) and Fonny (Stephen James). Boasting a handful of award-worthy performances and one of the year’s best scores, this romance will take your breath away. I’ve never been obsessed with Wes Anderson, like so many critics. So when I saw “Isle of Dogs,” his latest foray into the world of stop-motion animation, I was pleasantly surprised at how Anderson’s world-class world-building sucked me into the story about a boy searching for his recently exiled pet dog. A terrific voice cast led by Bryan Cranston and Jeff Goldblum help make “Isle of Dogs” one of the year’s most enjoyable films. Director Damien Chazelle’s “First Man” does everything it sets out to do, and does it all almost perfectly. Neil Armstrong was not the world’s most talkative man. Almost everyone who met him described him as stoic or even cold. That’s why I think Ryan Gosling’s performance deserves to be in Best Actor contention. He hits all the right cues. Add some stunning visuals and the year’s best film score (theremin for the win!) and “First Man” is one of the most technically perfect movies of the year. A mix of respectable and the enjoyable, director Spike Lee’s best movie in decades in “BlacKkKlansman,” based on the true story of Ron Stallworth (played by John David Washington, Denzel’s son) and his infiltration (with the help of a fellow officer, played by Adam Driver) of the KKK. Lee’s laugh-a-minute script is filled with the most timely and cutting insults of the current presidential administration. But that’s not the only reason to love it!